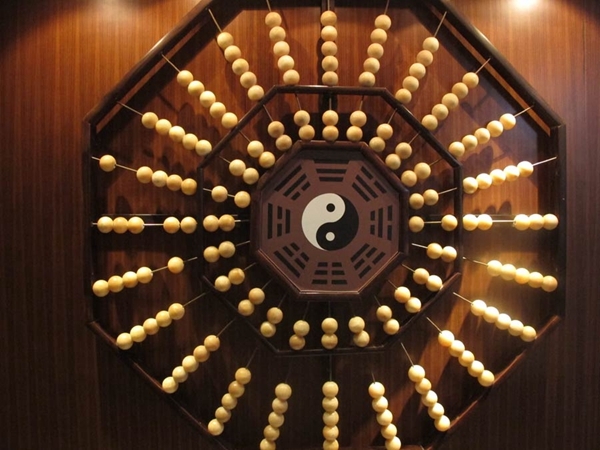 The China Nantong Abacus Museum, located along the northern bank of the Haohe River, is the world’s largest museum of its kind. 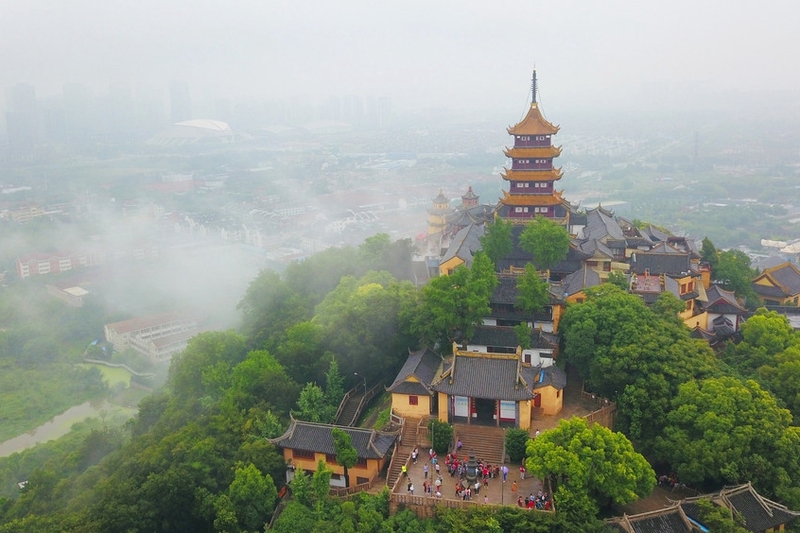 It consists of three parts: an abacus exhibition hall, an academic report hall and an abacus training base for children, making it a multifunctional museum for exhibitions, research, education, communication and tourism. 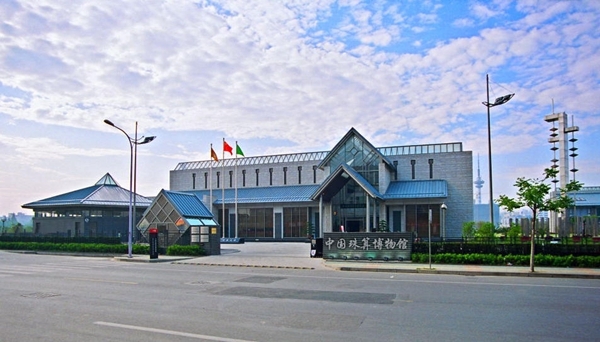 Its uniquely designed building houses more than 4,000 volumes of historical abacus records, and 2,000 abacus items, among them treasures with priceless historical and cultural value. 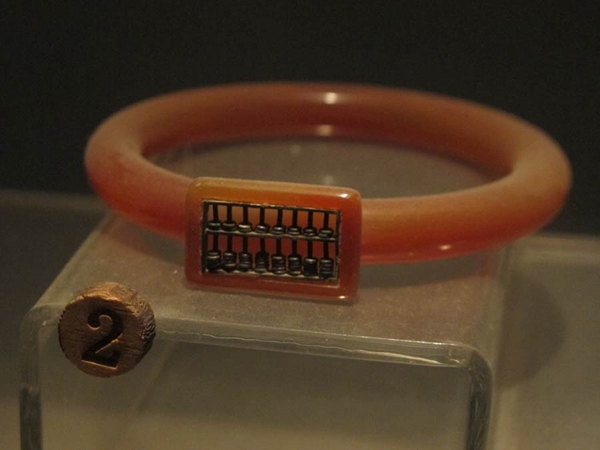 The museum expresses a combination of local and abacus history, making it an excellent addition to the cultural landscape.